Let cupid strike an arrow this Valentine’s Day that will last through the summer! 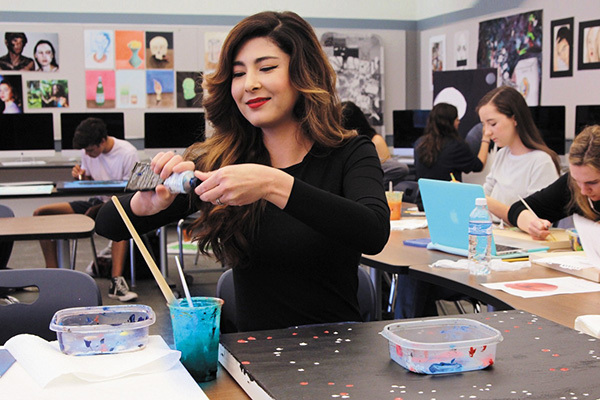 The Pageant of the Masters, the nation’s most iconic presentation of living pictures, is sure to have your special someone spell bounded with shows nightly July 7 – August 31, 2019. 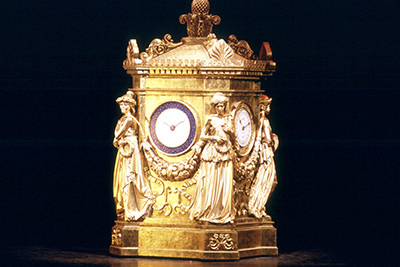 Themed The Time Machine for the 2019 production, enjoy a romantic evening filled with re-creations of classical and contemporary works of art with real people posing to look exactly like their counterparts in the original pieces. The Pageant of the Masters presents the top 5 reasons to give the gift of “living pictures” this Valentine’s Day that will have you and your special someone feeling the summer love. February 14th discounts! Special for Valentine’s Day, save 20% on tickets to this summer’s production with promotional code VAL20 (excludes loge center seats). To take advantage of this incredible offer click here or call (800) 487-3378. Offer begins January 17 and ends February 14, 2019. Date night done right! If you’re looking for a unique and romantic gift idea, look no further! Art aficionados, entertainment seekers, and music lovers alike will be swept away with the star-lit amphitheater of the Irvine Bowl. 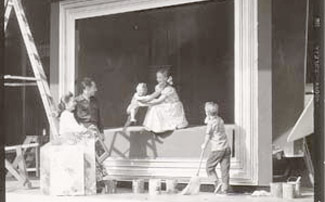 Elevating the romantic atmosphere, the Pageant of the Masters amazes couples nightly with a professional orchestra playing an original score to accompany the scenes on stage. No last supper here! Let your taste buds fall in love with sips and tastes available on the Festival of Arts grounds, including the new on-property dining destination: Terra Laguna Beach. 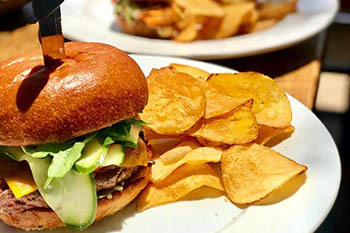 Focusing on delicious and healthy California cuisine, Terra Laguna Beach creates artfully crafted dishes at a beautiful sit-down restaurant that is sure to tempt everyone’s taste buds. Or bring your own picnic and dine on the beautiful festival green and enjoy live entertainment. Monet all day! Make a date night into an all-day rendezvous and arrive before the Pageant to enjoy the highly praised Festival of Arts Fine Arts Show. 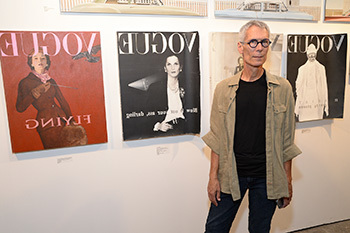 As one of the nation’s oldest juried fine art shows, the Laguna Beach Festival of Arts offers a breathtaking showcase for artists and art lovers to enjoy, mingle, and participate. Sweeten the moment and purchase art from your favorite artist to make a memory last a lifetime. The Time Machine! Pay homage to the groundbreaking sci-fi work that inspired everything from ‘Dr. Who’ to ‘Back to the Future’ – this year’s theme will bring time travel to Laguna Beach. Cuddle up with your sweetheart as “The Time Machine” comes to life with the tableaux vivants and the musical accompaniments celebrating the world of H.G. Wells. 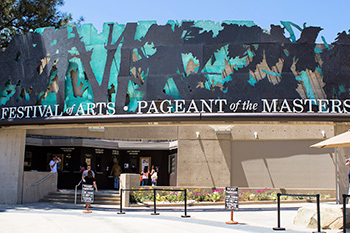 The 2019 Pageant of the Masters, The Time Machine, offers many reasons to spoil your loved ones with tickets to this summer’s showcase, July 7 – August 31, 2019, starting at just $15 per person. 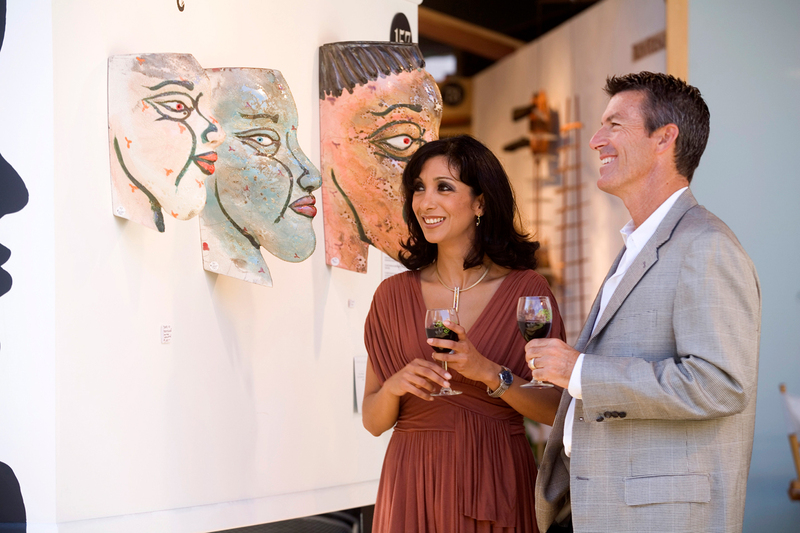 The 2019 Festival of Arts Fine Art Show will take place July 5 – August 31, 2019 with general admission tickets starting at $10 per person. 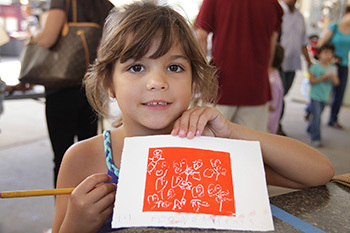 A Pageant Ticket is also a season pass ticket to the Festival of Arts so patrons can enjoy the art show all summer long. Order Your Tickets to "The Time Machine"